I bought a bike last week and I started going to school by my bike in order to cut down on transportation cost. I thought it is easy to go to school, but it's tough because the road is not flat, sometimes up and down. 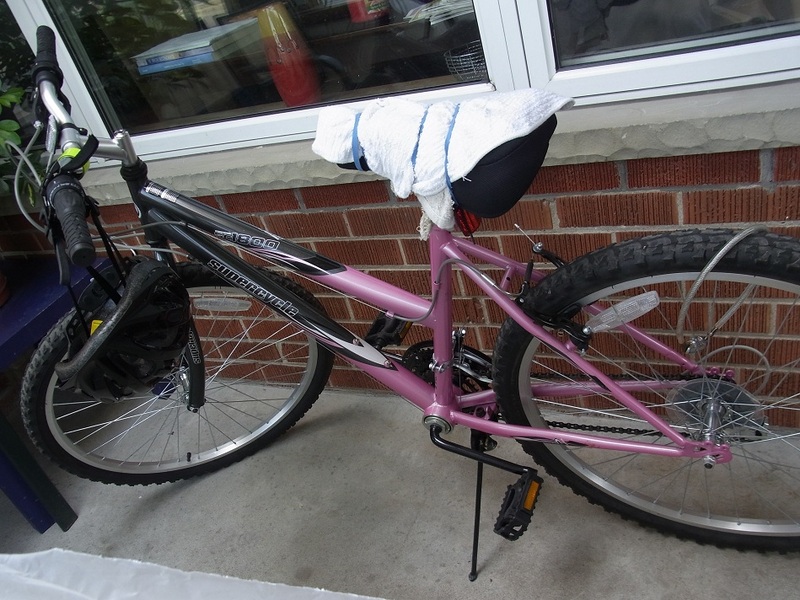 Also, a common Canadian style bike is a mountain bike. I used to use "mama chali", so I'm really tired after biking especially the first day I was exhausted and it took more than an hour to get home from school. Anyway, I'm getting used to riding on my bike little by little and I found better route for bike ride.